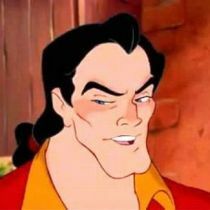 GASTON: I know. 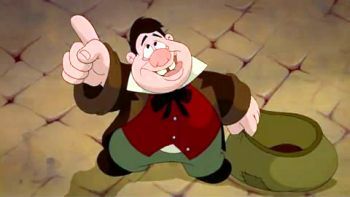 LEFOU: No beast alive stands a chance against you. and no girl, for that matter. 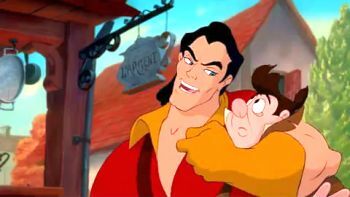 GASTON: It's true, Lefou. And I've got my sights set on that one. GASTON: She's the one! The lucky girl I'm going to marry. 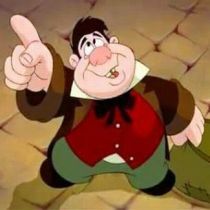 LEFOU: Well, of course! I mean, you do!